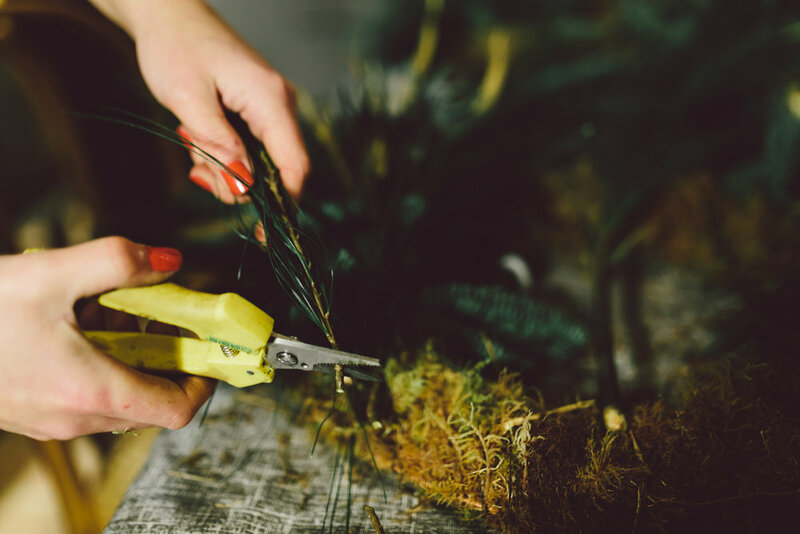 Making a wreath is undoubtedly one of the most creative and enjoyable ways to compose with flowers and foliage. You will be guided through the process and then encouraged to create a unique piece which visually captures the winter season and will hang on your door over the festive period. Not only will you learn the technique but you will also learn about the seasonal elements we use and how to combine them successfully in a natural and unstructured way. 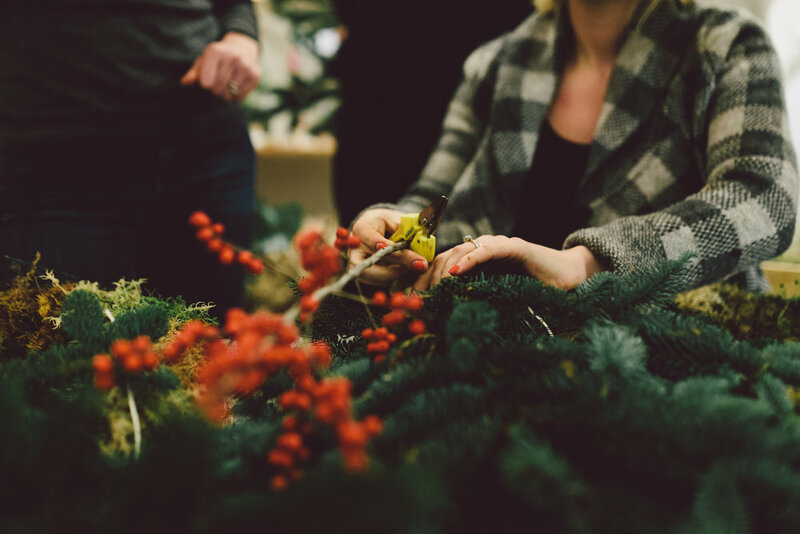 NB: Seasonal materials will be provided but we love it when attendees bring a few foraged elements to set their work apart. Festive refreshments will be provided and places for a bite to eat afterwards are located just moments away. Refunds: Unfortunately due to the limited nature of our workshops we are unable to issue refunds once booked. However, if you can find a replacement we would happily accommodate them.